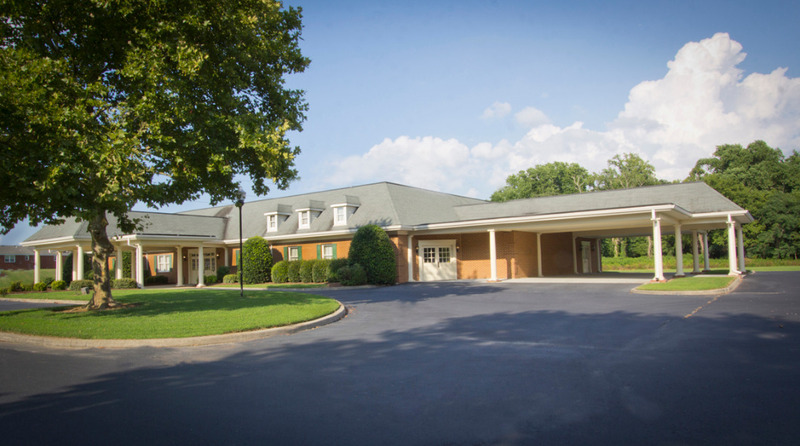 Sturtevant Funeral Home near Virginia Beach has been serving families since 1883. 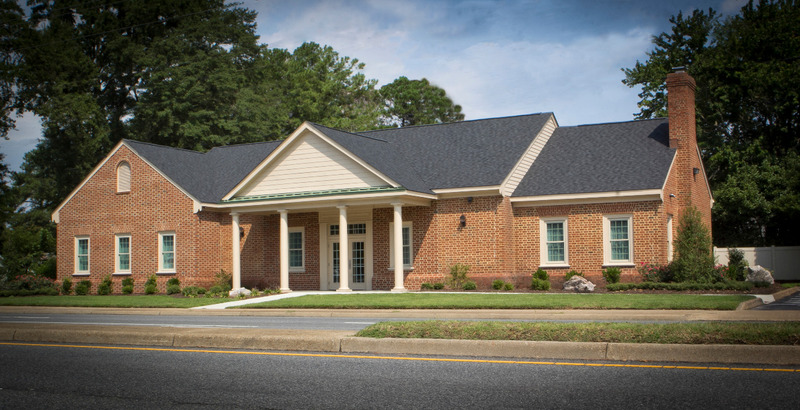 For over 100 years, Virginia Beach families have trusted the Sturtevant Funeral Home. We are dedicated to providing the best possible service at your time of need. We can help with any of your funeral needs including Memorial Services, Veterans Funerals and Cremation Services. Whether you’re looking for a traditional funeral or maybe just want a simple cremation, Sturtevant Funeral Home would like to help you. We have several options to choose from. Sturtevant Funeral Home is accessible by phone 24 hours a day, 7 days a week. We take pride in being a provider of Veterans Funeral Care. We offer veteran funerals, veteran cremations, and even military honors for the Virginia Beach Area. If you need us please call today at 757-488-8348.